Hi, my name is Andrei, and I’m a freelance website developer / web designer based in Livonia, Michigan. My focus is usability, helping your customer/audience easily find what they are looking for, and clearly understanding your content. I offer the latest in design, development, and search engine optimization and create all of my websites with an easy-to-use Content Management System so anyone can update content from any web browser. Whether you are looking for a simple informational site, a full e-commerce application, or something in between, I can create a professional and affordable site that is sure to impress your customers. This video explains why our websites are considered the most advanced solution in the industry. On our sites… everything is friendly! Graphic design is visual art, profession, images, communication, characters, symbols and colors to communicate effectively with the language as an observer. Our Websites are very simple to use. Add text, images and other content to your custom website easily without any programming or any technical skills. Isn’t great? 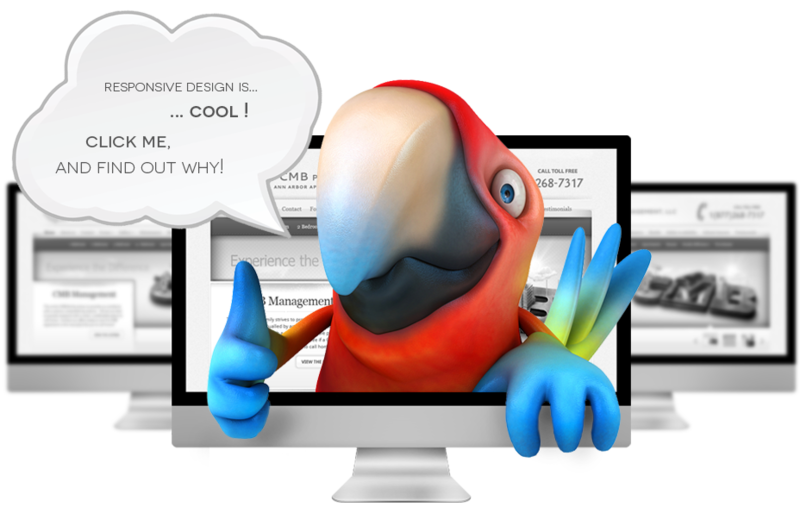 Clean web designs is characterized by being aesthetically simple and clutter-free. Plus, they give a professional, clean impression to visitors. Working with us in any project, you will find that we truly are beside you during the process and offering a Long Term Support and Maintenance after.